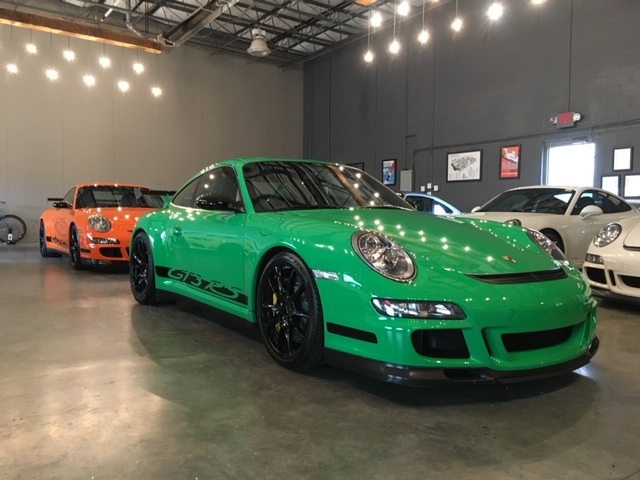 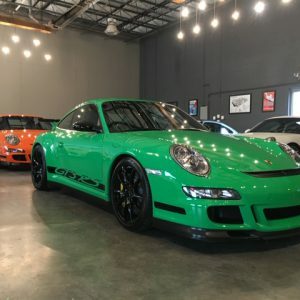 2007 Porsche GT3 RS finished in Green. 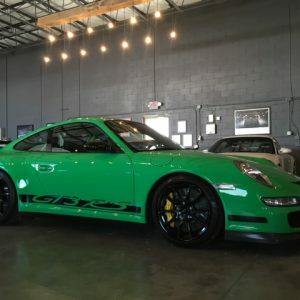 We sold this car to one of our clients a few years ago. 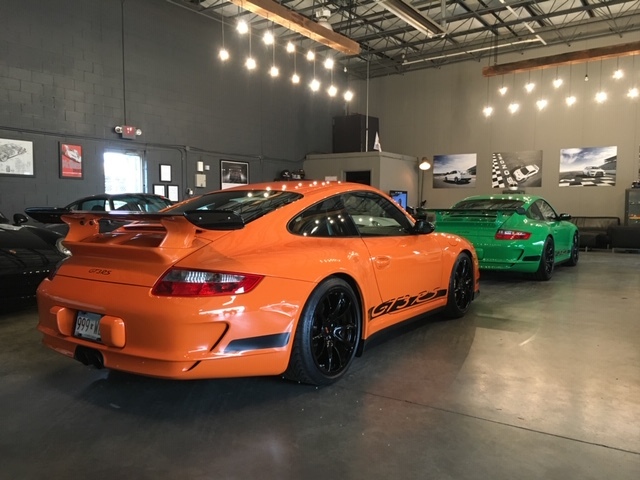 It is part of a very well curated collection of motorcars. 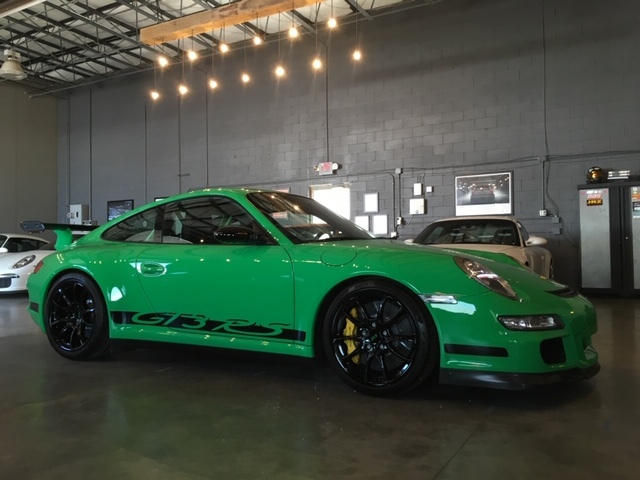 Room has to be made for a few new additions and the owner has decided to sell this incredible RS. 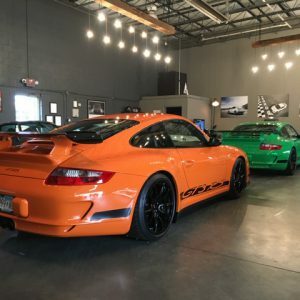 Serious inquiries only should be directed to Mark Starr @ 914 217-4817.